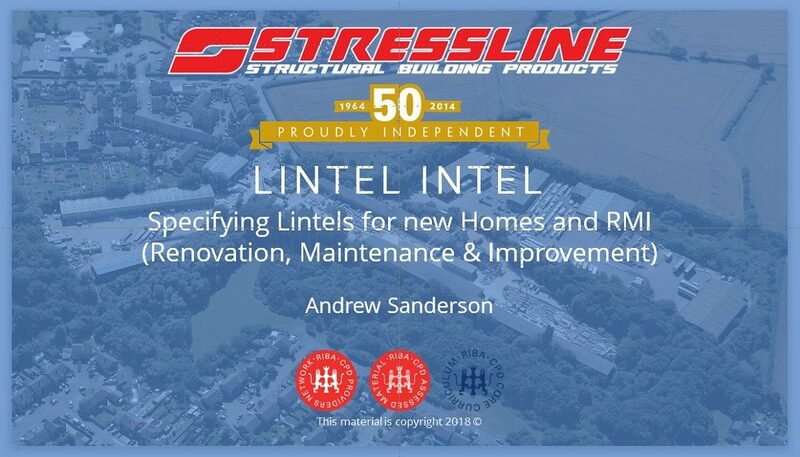 Stressline has embarked on a nationwide tour to deliver our ‘Lintel Intel’ CDP programme to specifiers. The seminar is designed for architects, engineers and specifiers in general and goes through some basic elements of lintel understanding and selection, as well as some hints, tips and advice for those specifying and installing lintels. This year we are investing more in sharing our CPD seminar with the market, and going out to more and more practices and businesses throughout the spring and summer. 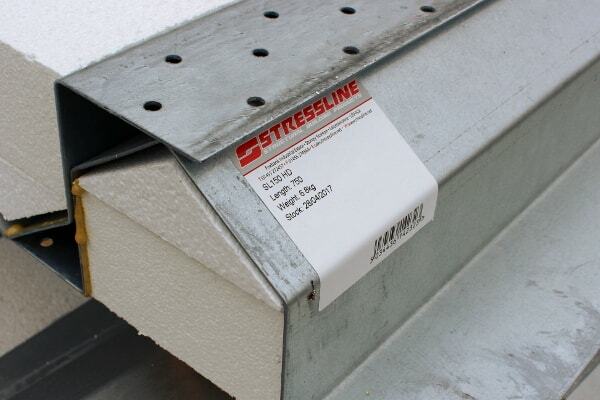 Much of the presentation covers steel lintels, with mention of the labels available for use on site. So far our CPD programme has seen us visit Wigan, High Wycombe and Hinckley. We have several more on the books, and receive invitations every week. Next up is central London, then we are off to the west country and Gloucester, and then back home again for another presentation in Hinckley. 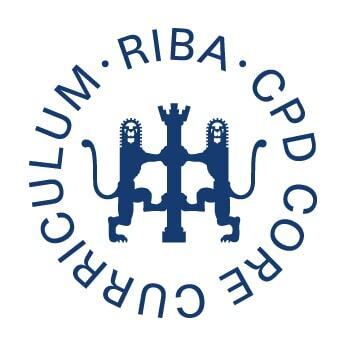 The CPD seminar is accredited by RIBA (Royal Institute of British Architects) and is part of their CPD programme under the core curriculum design construction and technology. 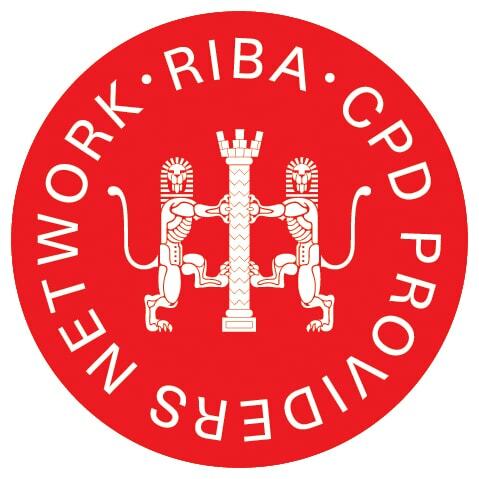 Because the seminar is RIBA accredited any members of RIBA will get double CPD points from our seminar. Our presentation is not just for specifiers, however. Whilst the RIBA accreditation is a big pull for architects, the content is useful for many stakeholders. We are increasingly delivering the presentation to builders merchants and their clients as well as housebuilders and developers. understanding some of the common challenges faced by lintel manufacturers. For more information on our seminar please visit our CPD page, and to enquire about having a seminar please feel free to get in touch.